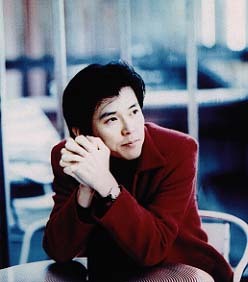 Takahashi died on November 4th, 2005 of multiple organ failure due to complications arising from a tumor. He was 41. TV Animation "BAKUMAN." Character Cover Song Album UTAMAN. / バクマン。... / TV Animation "BAKUMAN." Character Cover Song Album UTAMAN.